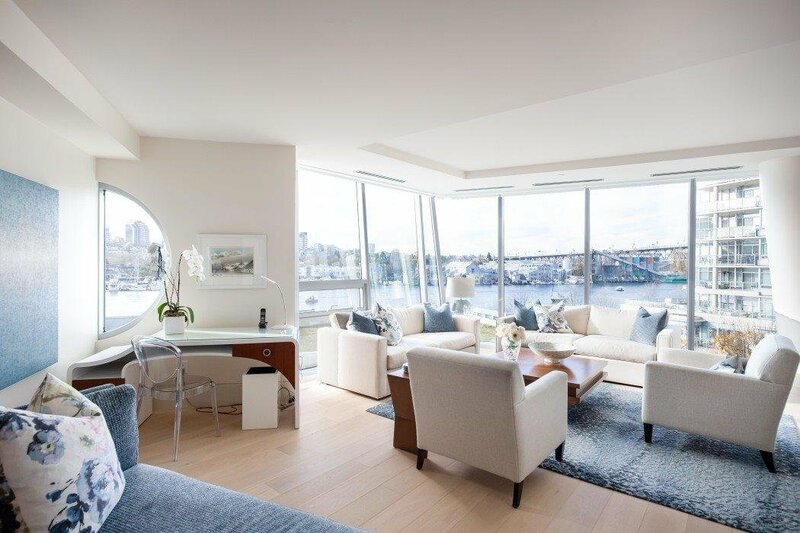 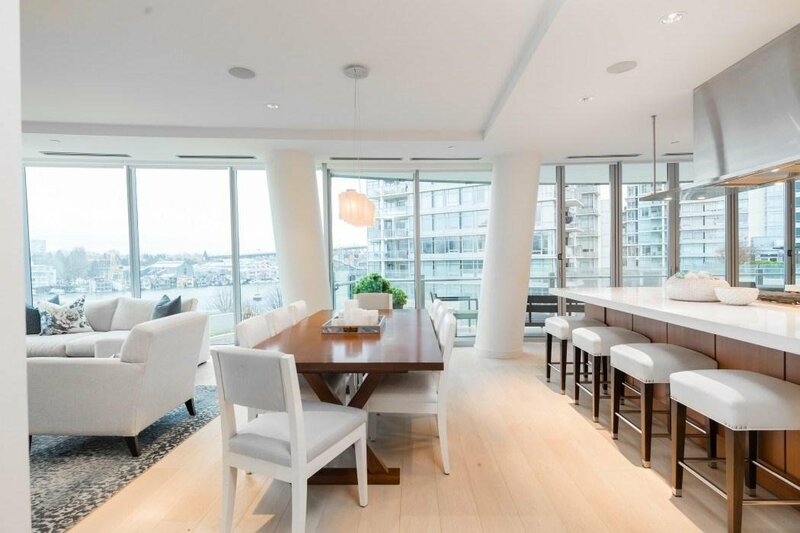 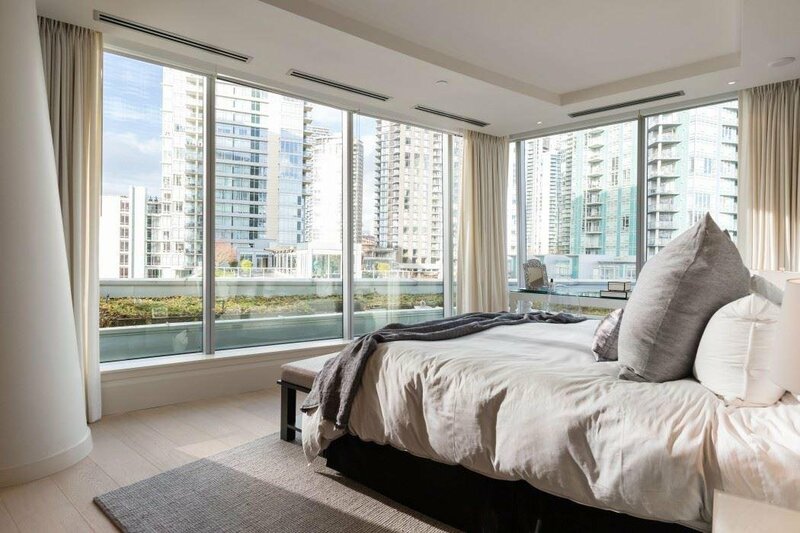 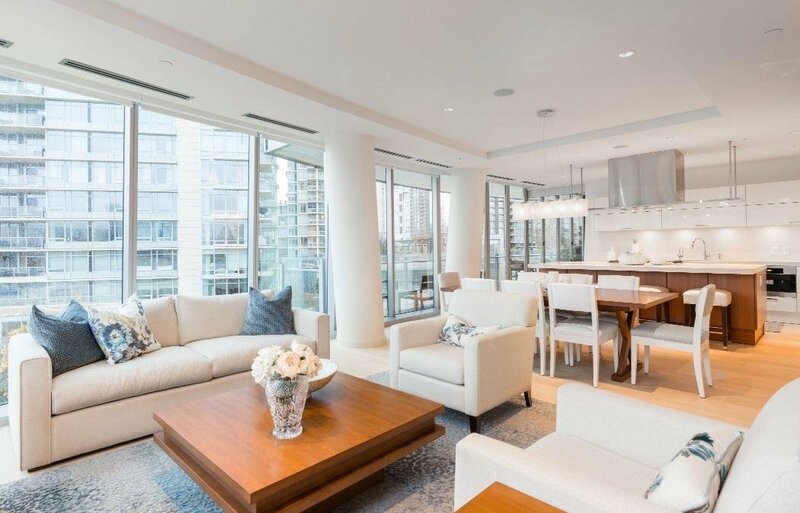 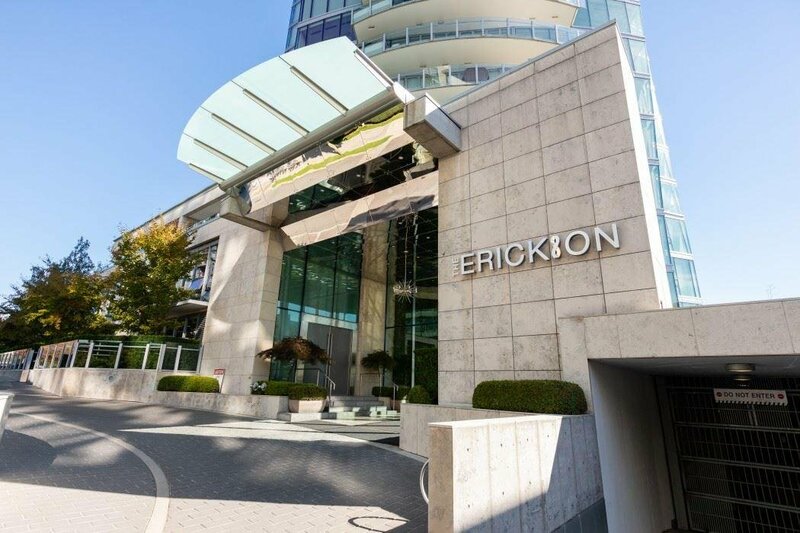 Description: Welcome to 501 at The Erickson, Vancouver’s best luxury building combining unsurpassed exclusivity w/ the best location possible at Yaletown’s waterfront. 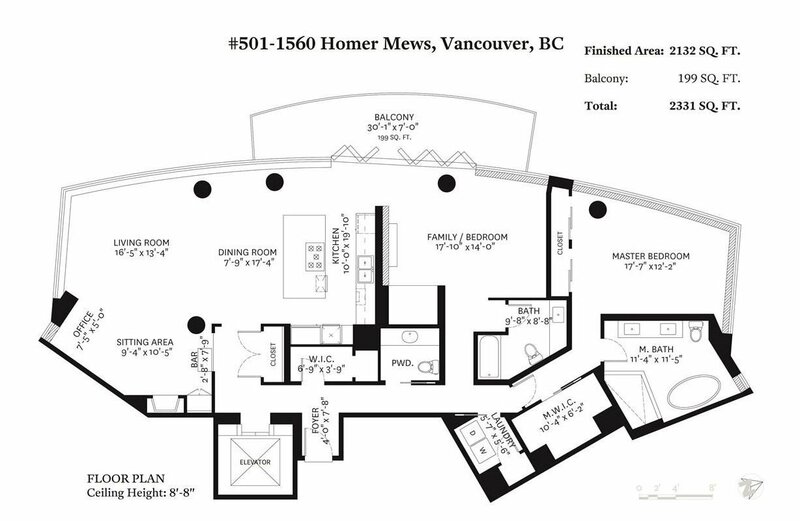 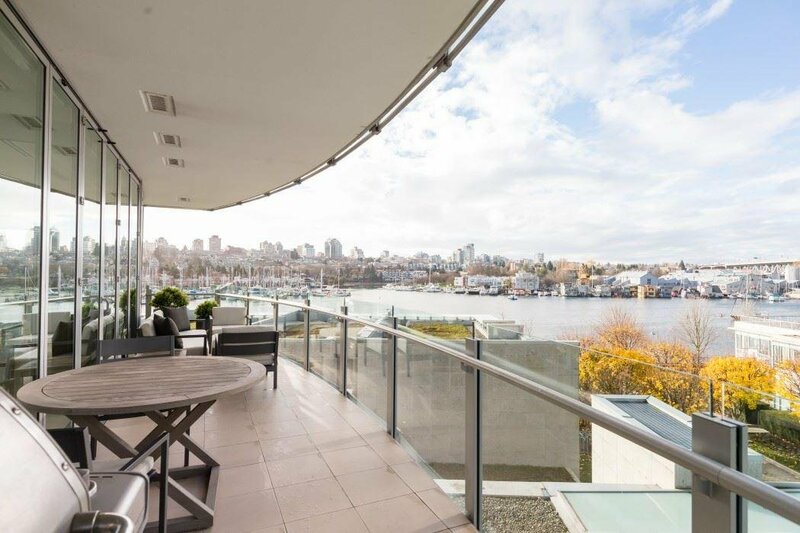 Spectacular SW views of False Creek & Granville Island from throughout the home provide true waterfront living. 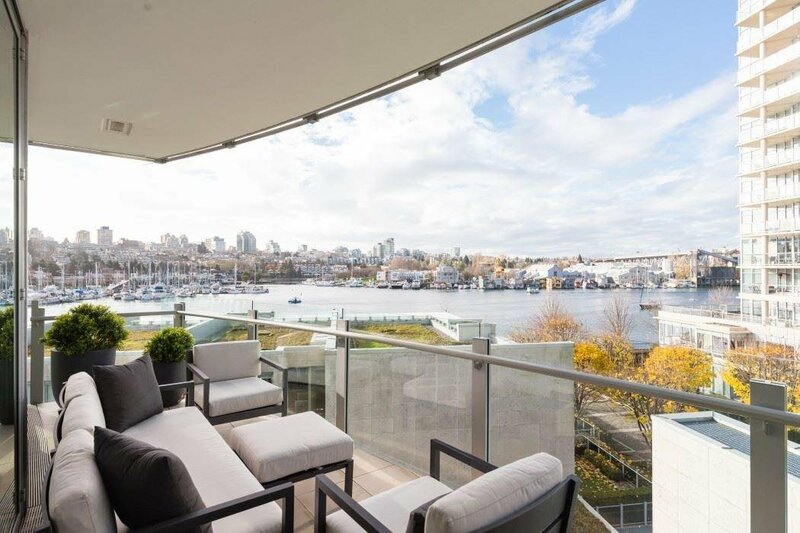 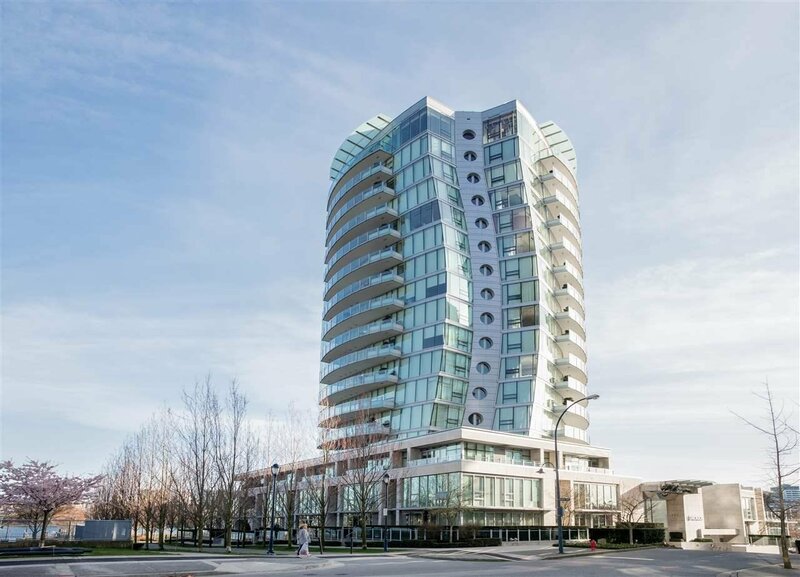 Expansive glass accordion doors create perfect indoor/outdoor living w/ the large balcony overlooking False Creek. 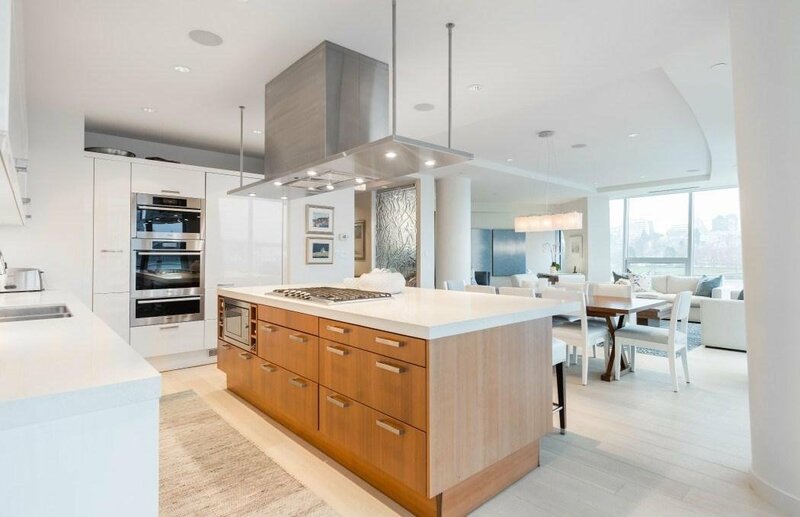 This home has been meticulously maintained & updated w/ wide plank white oak hardwood & extensive built-in cabinetry and a dream master w/ spa-like ensuite & WIC. 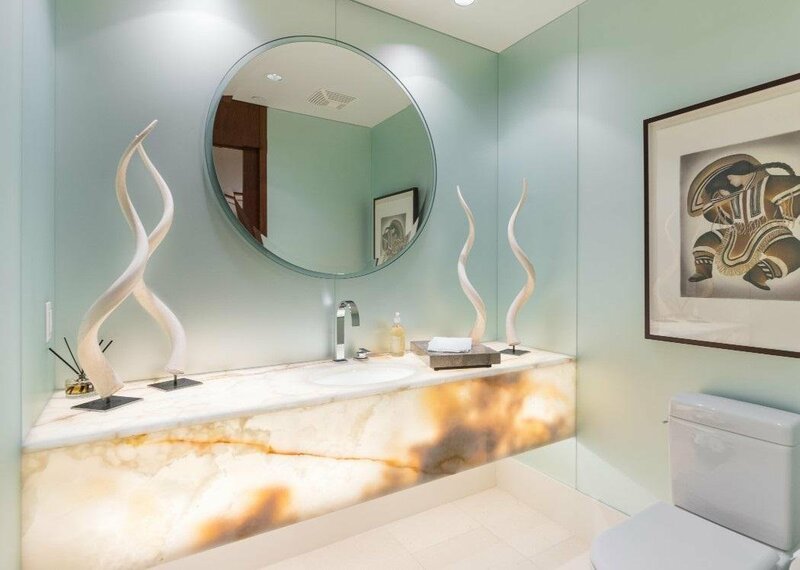 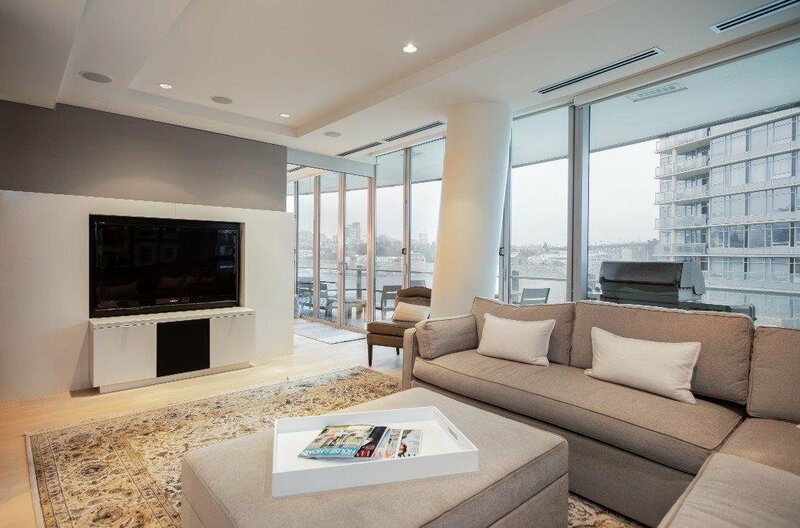 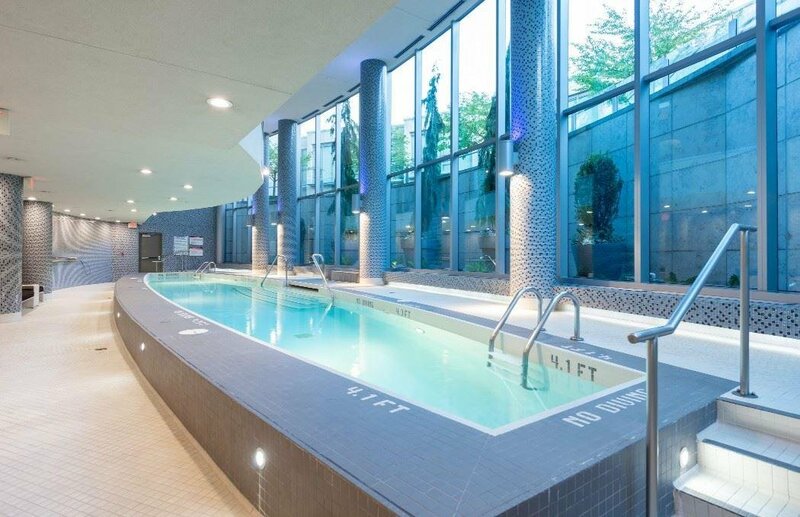 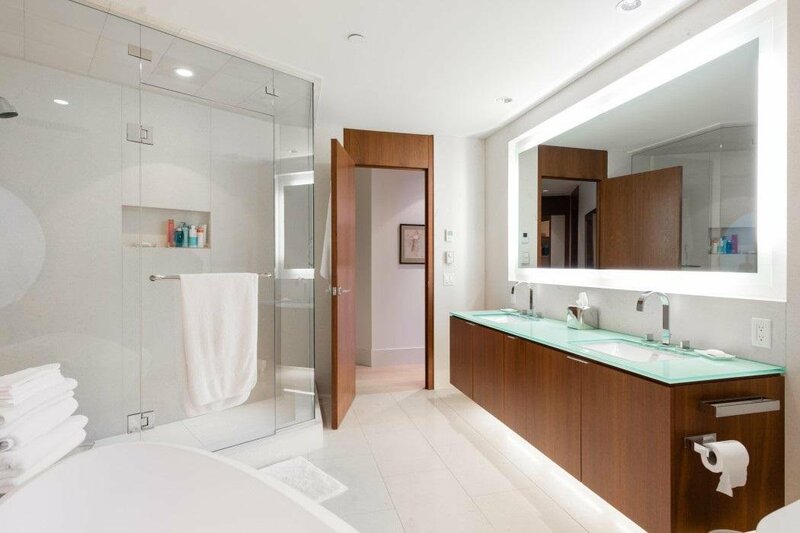 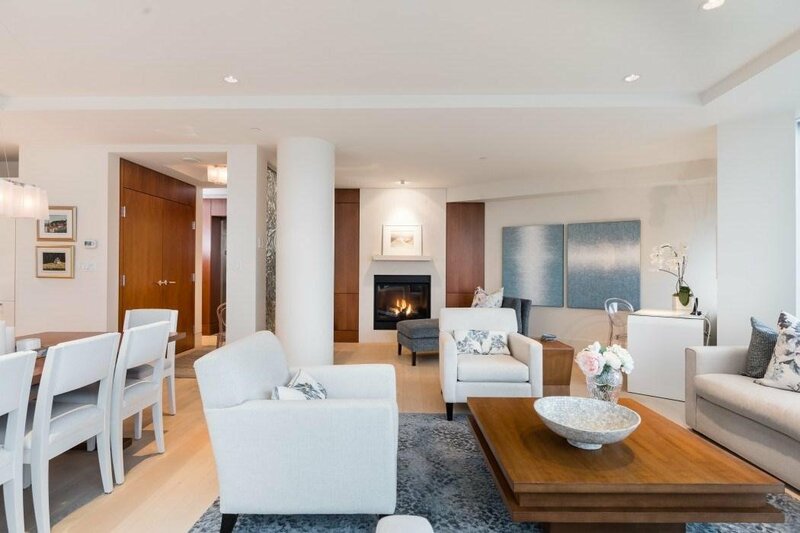 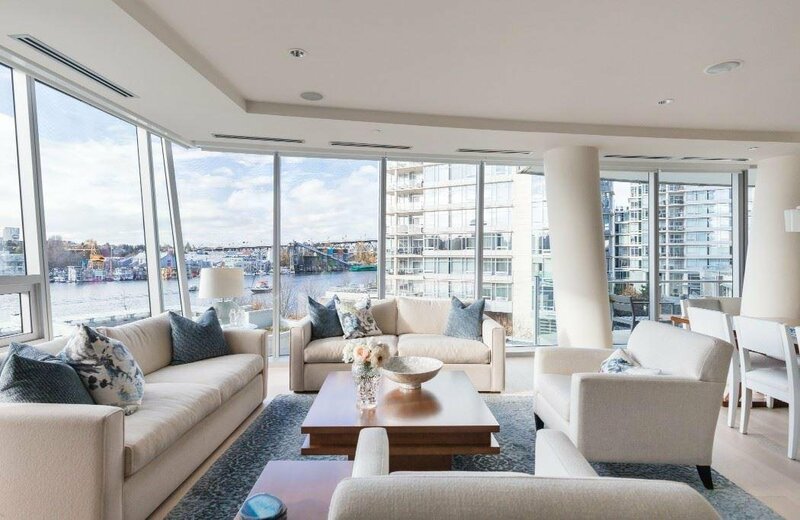 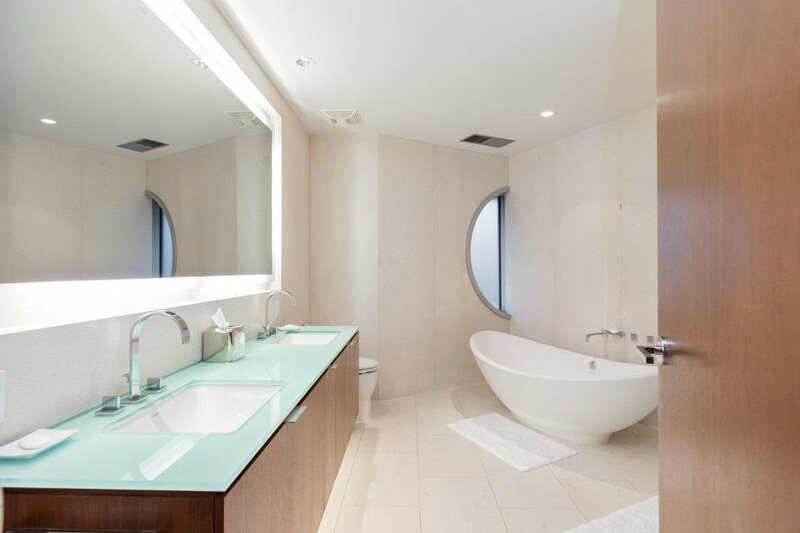 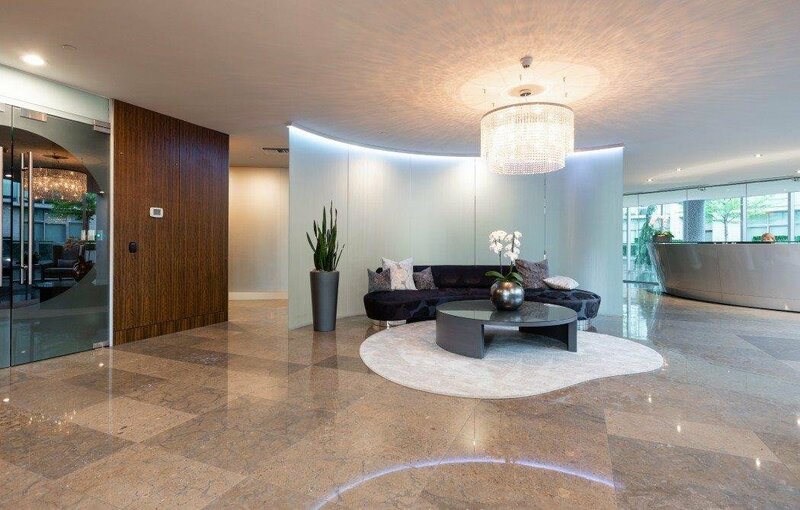 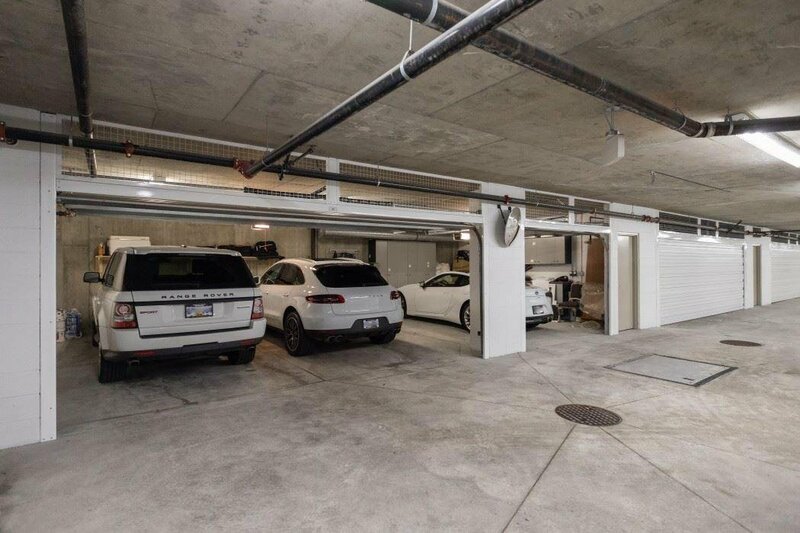 Direct in-suite elevator access, private 3-car garage w/ storage, world-class 24-hour concierge, spa-style amenities & direct seawall access add to the sophistication to this outstanding address.